If you’re looking for a smartphone app that carries David’s text commentary, it is available in the Calvary Chapel Santa Barbara app. 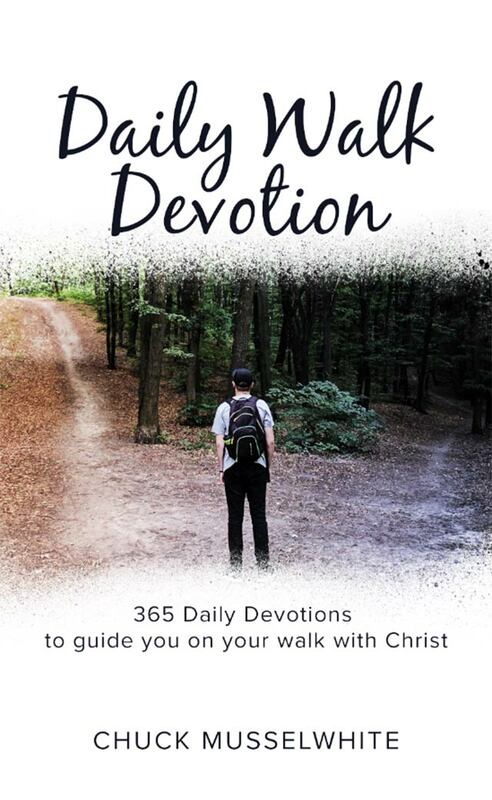 Click on these links to get it for iPhone and for Android users. 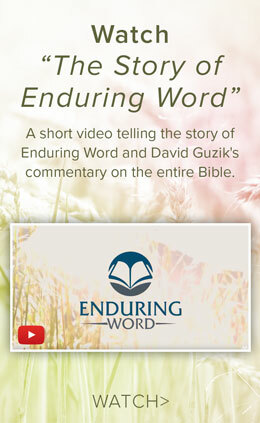 Many of David’s commentaries are also available in print and can be purchased from Enduring Word, from Amazon, and from many Christian bookstores. Many are also available in Kindle format, and may be purchased from Amazon. If you would like David to speak at your pastors/leaders event, your conference or retreat, or at your church, he may be available. Use the speaking request page to contact David. David’s weekly podcast is available on iTunes and on an RSS Feed for Android users. There is a lot of audio and video of David’s teaching on his church website, Calvary Chapel of Santa Barbara. Enduring Word, the daily radio program of Calvary Chapel Santa Barbara, can be heard on many stations across the country and on the internet. 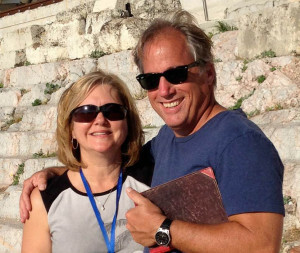 David has been in Christian service for more than 35 years, including two church plants and more than seven years as a missionary in Germany, as director and teacher for an international school (Calvary Chapel Bible College Germany). David has no formal Bible College or seminary training, but does have a Bachelors of Arts degree from the University of California, Santa Barbara. David is married to Inga-Lill for more than 30 years and together they have 3 adult children.